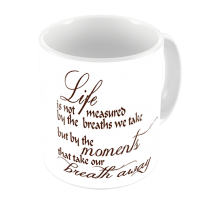 Motivational Mugs were our second most popular event last year! 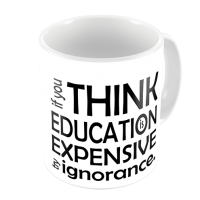 It’s a great combo of learning and custom novelty! When was the last time you had 250 students line up to hear a motivational speaker? Chances are… never. 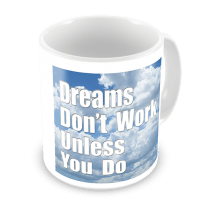 Motivational Mugs are different! 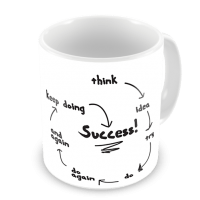 Your students will line up all day long to participate in this motivational mugs program! 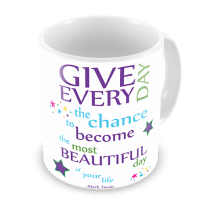 Motivational speakers appear, leave and are often forgotten, but our self-guided tour of the power of a positive outlook will live on every day as your students use the beautiful ceramic motivational mug they make and as they see others using theirs daily.. The self-paced choosing of quotes will expose your students to some of the best thinking in the world and will get their minds thinking about all the good they can do. It’s teaching – without preaching – and all disguised as a cool giveaway that they’ll keep forever. 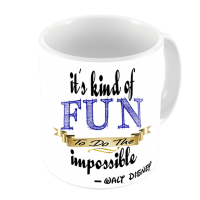 Motivational Mugs To Go is a Fun Fotos Exclusive! 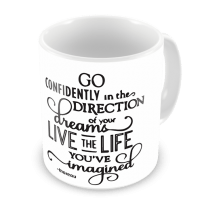 All original artwork of motivational quotes on one side of the mug, and your guests photo (taken at the event) on the other side. We can also add event info and your logo! 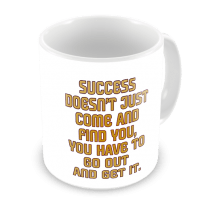 Pictures from previous Motivational Mugs To Go events. Let's get you in this gallery! It was AMAZING! Thank you so much for everything! It went great! Everyone loved the mugs and the keychains. The keychains were of outstanding quality...so that was really great. 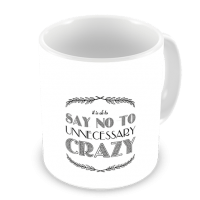 The mugs were great as well! Kim and May were so agreeable and pleasant and were perfect for these events! Our "Mug Shots & Mini Golf" event was a smashing success. Fun for all! We gave CJ a run for his money with temps at 2 degrees, felt like 16 below (gotta love that Iowa wind). Thanks for always sending great artists and products our way. I never run out of good things to say about your agency (Everything But the Mime & To Go Events). The mugs were a hit! Thanks so much for working with us. The students loved it! Gus and James were very easy to work with, and I hope they had a great day as well! The event was Awesome! Everyone, including our campus president, thought it was such a great event. We haven't done anything like this before...I appreciate the crew helping me look good! Students talked about the event all week and even asked when we were going to do it again. Staff and faculty want to do it sometime since they didn't get to participate (I had such a long line that I only allowed students). We had a hot chocolate event that evening and some of the students brought their new mugs to the event to use. HA! THANK YOU for everything...and THANK YOU to Gus and James for being awesome!!! 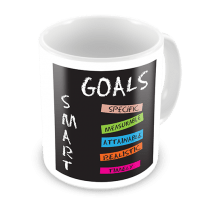 Can we customize our mugs? 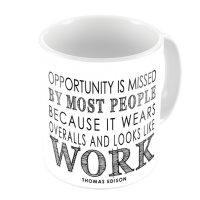 The “Motivational Sayings” are limited to the ones we have, but if you have a favorite saying or quote that is specific to your organization, let us know, we’ll see if we can add it for your event. Logos, hashtags and custom frames around the photos are included at no additional cost. 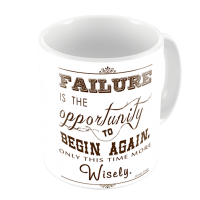 For Motivational Mugs it’s helpful to have someone to help us manage the boxes and garbage that are produced as we uncase hundreds of mugs. It’s not required, but helpful. Tell me about the mugs themselves. 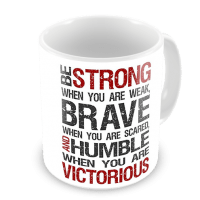 Check out the “order a mug online” tab if you want to order an individual mug after an event or just because you think they’re cool. What other themes do you have? Great question. 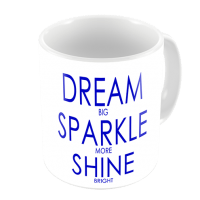 Not everyone want the Motivational Mugs – so we have the option of doing literally ANYTHING you want on the mugs. Can we take mug pictures using your Magic Mirror? You say this event is ``flyable`` what does that mean? Basically it means that we can travel anywhere in the US for this attraction. We are based in Texas and drive to most events, but if you’re in Washington, or Maine – it’s going to be a lot more cost effective to have us fly in. Talk to Carol, Sheri or CJ for details on what’d be different from our normal set up. When using “favorite photos” we can fly with this set up. 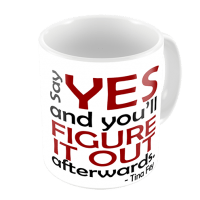 We’d drop ship a set number of blank mugs to you in advance, and pick those up at the event. We’d carry the computers, printers, mug presses etc. that we need with us in our luggage. This is how most of our trade show work is done. Dozens more available at your event!